A beautiful pregnancy to newborn baby photoshoot at my Client’s home in London. I love photographing the journey into parenthood. Those precious last weeks when you are carrying your baby and finally the end is in sight. Becoming a mother for the first time. One of those incredible life changing milestones. Which will change your world forever. It’s wonderful to capture those pensive and thoughtful last moments before baby arrives. I find it’s also a time for reflection after what is often a very busy final month. Finishing work, preparing for maternity leave. Preparing for baby and preparing to become a mother. A maternity photoshoot is a little break from all of that. A time to enjoy your bump and celebrate your pregnancy. Capturing those last moments to treasure for ever and show your baby in years to come. Nothing quite prepares you for motherhood. There are no words to describe it fully. There is so much joy, so much love and so much to learn! It is a wonderful, tiring, exhausting, thrilling and rewarding journey like no other. Being asked to capture part of that journey is my greatest honour. I love returning to photograph the new arrival. Being one of the first to hear the all important news and share in that wonderful happiness. Each newborn photoshoot is completely different. Just as every baby is. I will work around you and your family on the day to find the best & most naturally comfortable poses that work for you & your baby. It is always a thrill to see the results. 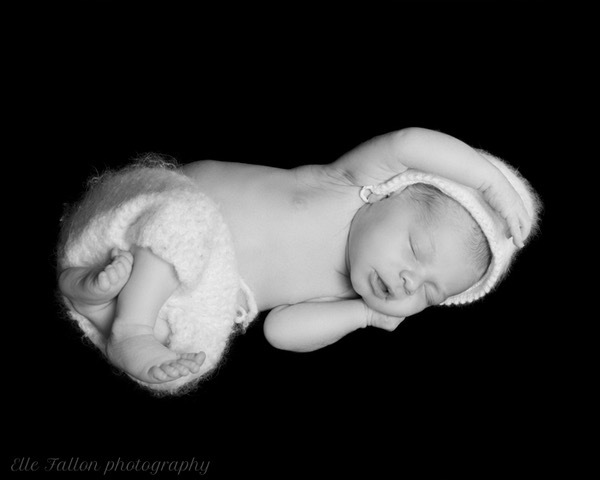 With over 10 years experience photographing newborn baby’s your little one is in a pair of very safe and gentle hands. With the added advantage that all of this will take place at your home. 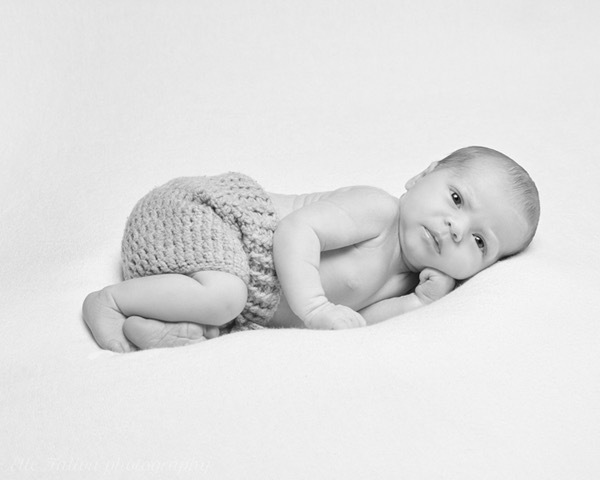 I will bring my professional studio and equipment to you so that you can continue to rest and recover at home whilst beautiful pictures of your newborn are created. 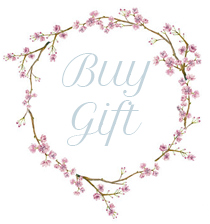 I am based in South East London and happily travel to all areas of london. Including: Dulwich, Clapham, Brockley, Greenwich, Blackheath, Herne Hill, Wandsworth, Fulham, Pimlico, Battersea, Westminster, Kensington, Chelsea, Knightsbridge, Holland Park, Islington, Hampstead, Chislehurst, Bromley, Kent, Surrey, Wimbledon, Hampton, London Bridge, Canary Wharf, Surrey Quays, Bermondsey, Putney, St. Johns Wood, Marylebone, Mayfair, Covent Garden, Primrose Hill, Richmond, and many more. Please note that areas outside of London travel zones 1-3 incur an additional fee for travel time. please see my pricing section for details. I will get back to you as quickly as possible to arrange a date for your photoshoot. Please note that during the day I am often on location and unable to answer the phone during photoshoots. Email is the best way to contact me and I will happily call you back if you would like to chat through details over the phone. and also my testimonial page on my website. This entry was posted in baby photographer, Baby Photographer London, Baby photography, baby photography london, childrens portraits, family portraits, maternity photography, Newborn Photographer Brockley, Newborn Photographer Canary wharf, Newborn Photographer Dulwich, Newborn Photographer Fulham, Newborn photographer Greenwich, Newborn Photographer London, Newborn Photographer South London, newborn photography, newborn Photography Chislehurst, newborn twin photography, NewbornPhotographerChelsea, North London Baby Photographer, Pregnancy and Newborn Photographer Primrose Hill, pregnancy photographer, Pregnancy photography, Pregnancy Photography Chislehurst, Royal Baby, Royal Photographic Society, South London Baby Photographer, twin photography, West London Newborn Photographer, West London Photographer and tagged Pregnancy & Newborn Photographer Chelsea.